Watch China Anne McClain’s 16th Birthday Bash Tonight — Details Here! China Anne McClain’s turned 16 on August 25th of 2014. For her birthday she had a huge Sweet 16 birthday party with help from celebrity party planner David Tutera. China’s birthday party will air tonight, January 23rd at 10/9c on WE TV. Make sure you don’t miss it, you will see all the surprises China got for her birthday and you will see her super fun party! China McClain Teams Up With DoSomething.org To Send Love Letters This Valentine’s Day! Disney Channel star from Disney’s ANT Farm and DCOM How To Build A Better Boy, China McClain, has teamed up with DoSomething.org to send letters this Valentine’s Day to senior citizens for their second annual Love Letters Campaign. This year, China is the spokesperson as she raises awareness and helps bring some love to those who need. Be sure to check out her super PSA in the video below! McClain Releases “The Holiday Song” Just In Time For The Holidays! 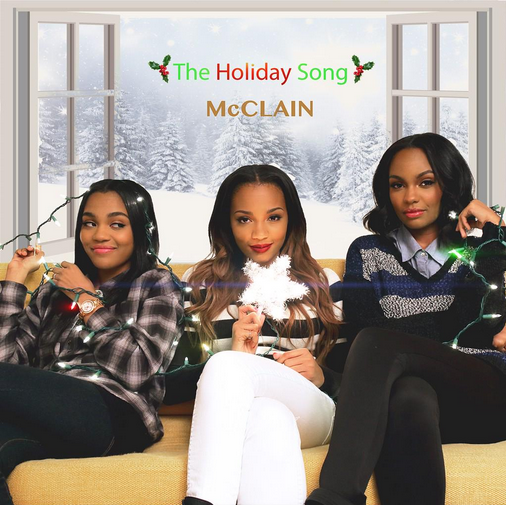 Get in the holiday spirit by listening to McClain’s holiday song by clicking here! McClain Sings “Winter Wonderland” With Jordan Fisher! – Listen Here! 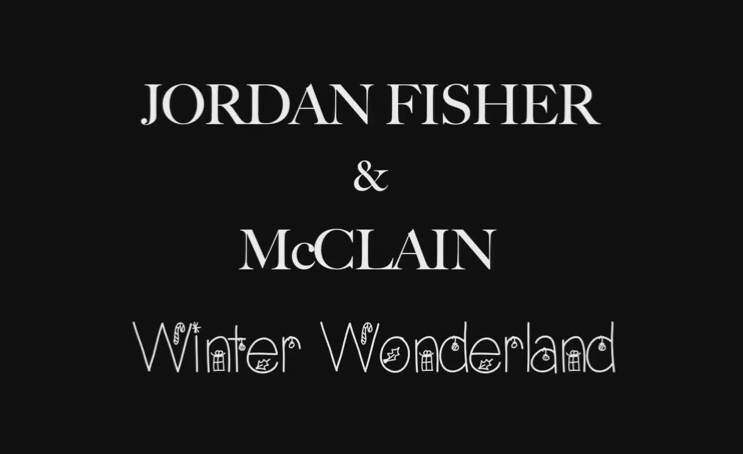 Be sure to check out McClain and Jordan Fisher’s “Winter Wonderland” song by listening to it in the video below! China McClain & Lauryn McClain Host Their First Q&A On Their YouTube Channel – Watch Here! Find out whether your question was answered by watching the video below from their Q&A session! New ‘Morgan & Maddy Minute’ With China Anne McClain, Kelli Berglund & 5SOS — Watch! 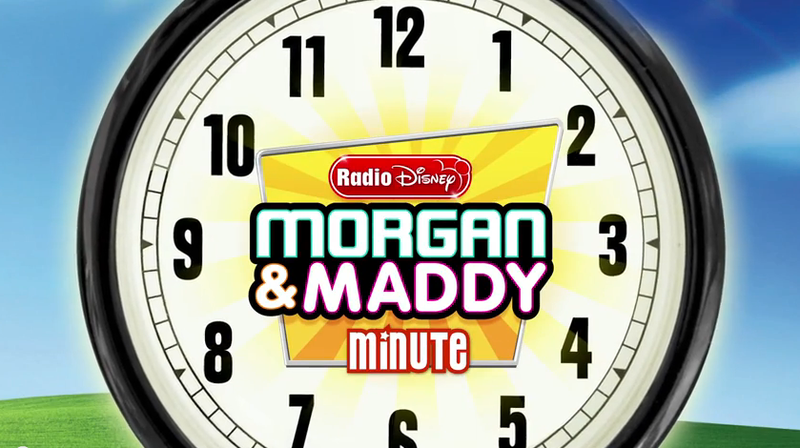 Radio Disney’s giving you another helping of the Morgan & Maddy Minute! This time get ready to laugh as China Anne McClain and Kelli Berglund take on the task of building a better DJ, 5 Seconds of Summer creates weird noises and Morgan & Maddy show you their bad selfies! China McClain & Lauryn McClain Play A Game Of “This Or That” – Watch Here! “You guys seem to love our tags so here’s another one! Check out all the choices they had to choose from and what they chose by watching the video below and let us know what you think by commenting! 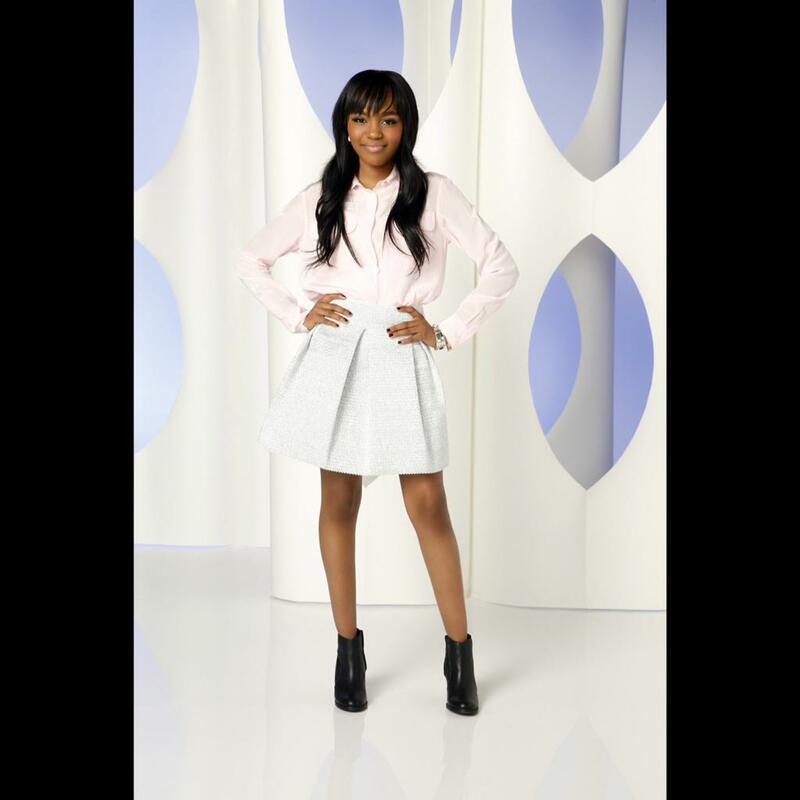 China McClain Reaches 1 Million Followers On Instagram! Congratulations to China! Be sure to check out the video message she put together for all her fans by watching it below! China McClain & Lauryn McClain Tell Us 10 Signs You’ve Been Friend Zoned – Check It Out Here! Be sure to check out the 10 signs you’ve been friend-zoned by watching the video below and let us know what you think by commenting!